Interning in Nepal is an ideal way to boost your professional understanding and develop the skills. 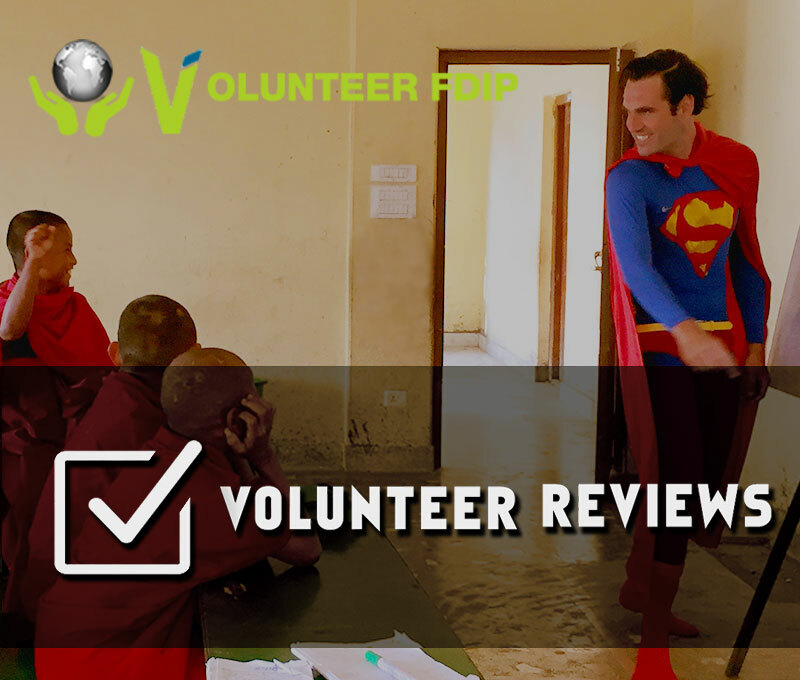 FDIP internship projects will be extremely beneficial and give you an insight into the slight different system of working in Medical, Teaching and Other social services in Asian Countries like Nepal. You will gain some experience, you will learn new skills and most importantly you will share yours. Our team will help you achieve a balanced intern program that works for you. We'll work with you in every step to ensure that your Internship program with FDIP will be the international internship that you've been searching for! Interning abroad for a medical and health care internship is a perfect way to gain working experience on healthcare services while helping some of the neediest people. If you are looking a best place for a healthcare internship, this is the place which will truly inspire you to pursue your love for the medical field. So, join medical internship of FDIP and learn alongside doctors and other healthcare professionals in a hospital or clinic in Nepal. Whether you are an education student, currently teaching in school, or a trained professional, you will be able to gain great insight into the schools of rural Nepal. When possible, FDIP can arrange internships both to an applicant’s level of experience and their interests. By interning on a psychological counseling and hypnotherapy, interns further their interests or studies in the psychological health. Interns gain knowledge about psychological counseling and hypnotherapy and the treatment of clients with psychological problems. This expedition will take you to a remote biodiversity areas of Nepal. As part of a small international team, you will experience living and working in the wildlife and environmental conservation centers with local biologists, environmentalists on an important wildlife survey or research and for the development of sustainable management strategies. If you are an Arts & Culture student or doing research on World Arts Cultures, Nepal can offer you variety of traditions, rituals, arts and cultures. FDIP recommends you get an ideal opportunity to live few days with Buddhist monks in monasteries to get a close insight of Buddhism and enhance your research work meanwhile sharing your knowledge and skills with them.